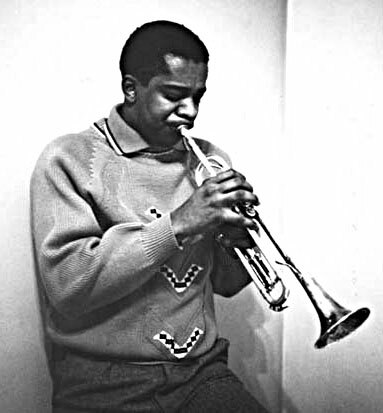 In the late '50s and early '60s, Donald Byrd carved out a niche for himself as one of the most adept hard boppers of his generation. Never a wildly original player, Byrd nevertheless captured the tenor of his times as a solid, clean-toned, lyrical improviser in the manner of contemporaries like Clifford Brown and Freddie Hubbard. Byrd studied music at Wayne State University, from which he received his bachelor's degree in 1954. He went on to receive a master's degree from the Manhattan School of Music in the mid-'50s. At the same time, he recorded for the Prestige, Riverside, and Blue Note, and Savoy labels (among others), both as a leader and as a sideman. Following stints with the likes of Max Roach, Art Blakey, and Sonny Rollins, Byrd co-led a band with the baritone saxophonist Pepper Adams from 1958-61. Byrd studied composition in Europe from 1962-63, then returned to the U.S., where he established himself as an academician, teaching at Rutgers, Howard University, and the Hampton Institute. Byrd received his law degree in 1976; he subsequently taught at North Carolina Central University. In 1982, he received his doctorate from Columbia Teachers College. Byrd continued to perform and record, releasing a number of fine straight-ahead Blue Note albums throughout the '60s. In the '70s, his music took a decidedly commercial turn. 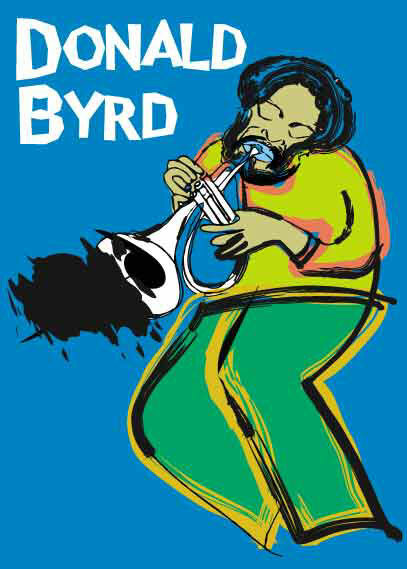 Byrd recorded a number of heavily produced, pop-oriented albums on which his horn was subjugated by disco-fied vocals and string sections. In the '80s and '90s Byrd returned to his jazz roots, recording with peers such as Joe Henderson and Bobby Hutcherson, and with younger musicians like Kenny Garrett and Mulgrew Miller.